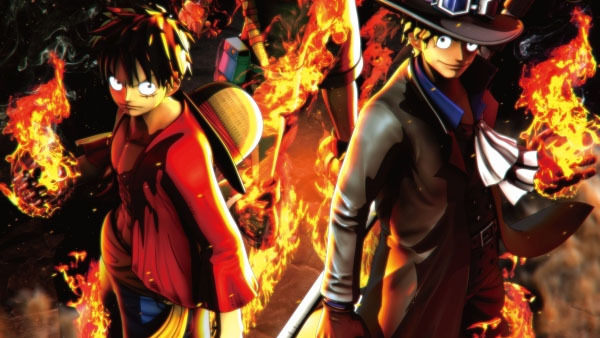 One Piece game coming to Microsoft console for the first time. One Piece: Burning Blood is coming to North America, Latin America, and Europe in 2016 for PlayStation 4, Xbox One, and PS Vita, Bandai Namco announced. The game, developed by Spike Chunsoft, will feature fast-paced gameplay and unique One Piece elements. One Piece: Burning Blood introduces an “advanced battle system” that replicates Devil Fruit abilities and Haki techniques in free-for-all battles. Activated at will, these abilities can increase the player’s attack power, nullify incoming normal attacks, and more. One Piece: Burning Blood was first announced for PlayStation 4 and PS Vita in Japan at SCEJA Press Conference 2015 earlier this month.